As Baba spontaneously sang Bhajans, some had put efforts to write/record in form of small books. These consist of compositions with simple language and devotional feelings (Bhakti Bhaava). 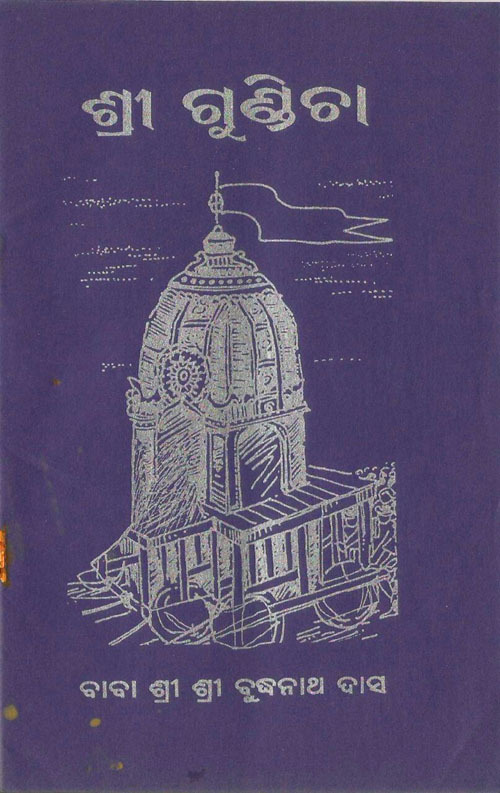 This document sheds light on Baba's pressent life and includes facts about his Birth, Early days and Odd jobs for survival, meeting with his Guru and Establishing Pitha and Temple. 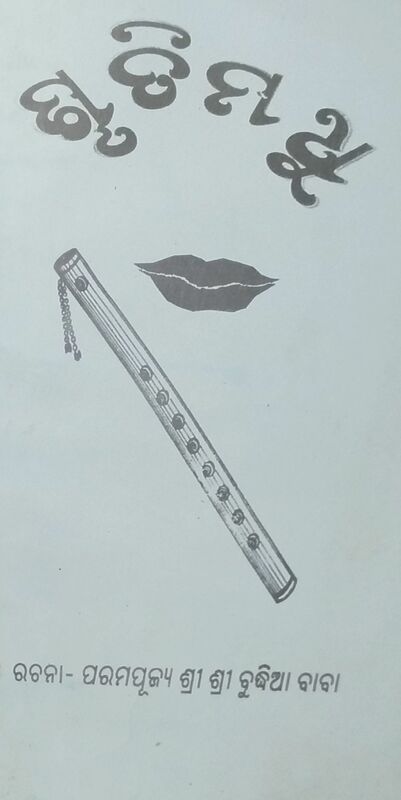 A collection of some of the compositions by Sri Achyuta in honor of the Universal mother, recovered by Baba Buddhanath. As Baba spontaneously sang Bhajans, some had put efforts to document those in form of small books. 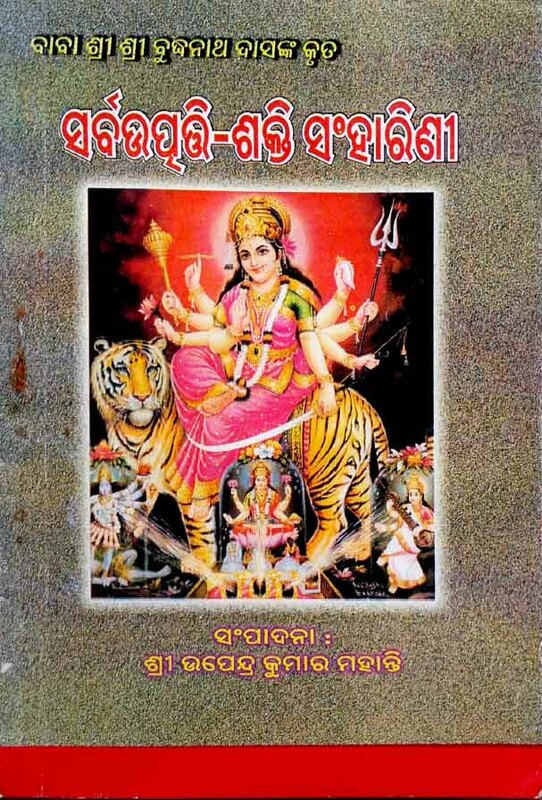 'Bhakta Gobari' is one such collection of devotional songs. A long time ago, on this land and in the lap of the mother nature, a rishi named Gobardhana had his Ashram. He meditated on Shri Laxmi swaroopa Mother Gautami. When he saw the future atrocities of the Kali Yuga, his heart was troubled and, out of compassion, desire for social welfare arose in him. So he prayed his Mother. Blessed by the wishes of the compassionate Mother, from the Tarpana (oblation) water, this holy river had started to form. This river later became River Gobari, from the name of Rishi Gobardhana. On different occasions, Baba gave a wealth of knowledge as spoken words and with contextual examples. This is a collection of some of his words. 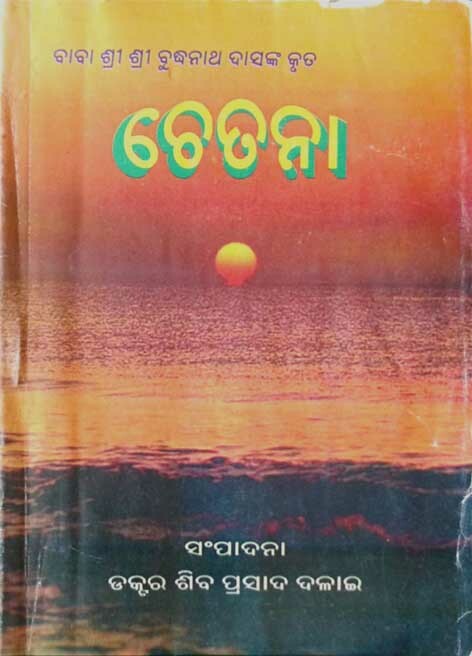 PDF file (~ 2mb, Oriya script). 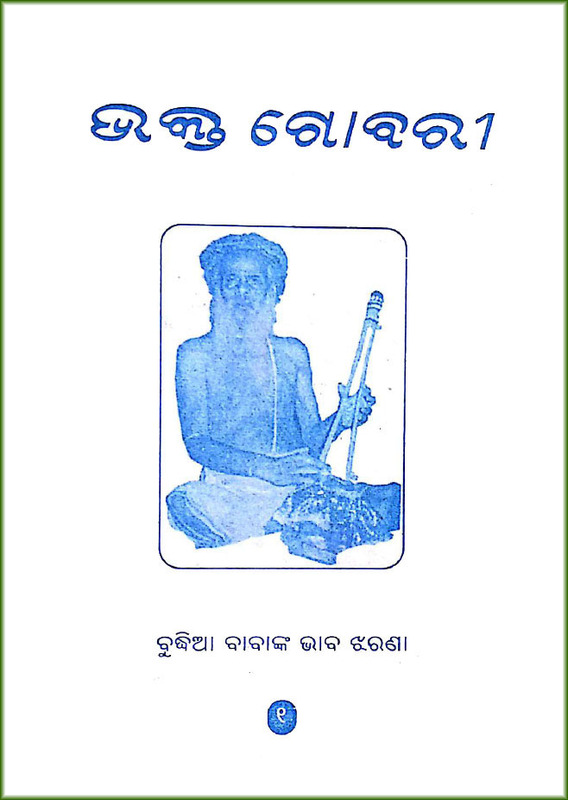 This is a rare Oriya text on Yoga written by Sri Achyuta Sisya Ram Das. The text explains Sharira Tatvva (principles and physiology of human body and entry of Soul (Atma Pravesh) as well as provides deep insight on Kundalini, Chakras, Winds in the body (Pavana) and Mantras for Guru Puja. The well-known four Vedas (Ruk, Yajur, Sām, Atharva) were given for the benefit of mankind (one and all) and, according to the Rishis, the creation is based on the principles of Veda. The Sisu Veda, considered as the fifth Veda by Panchasakhas, is different from those in the sense that it is for the Rishis and Sadhaks who meditate in the Shunya Mandir (temple of Shunnya).